Dig out your Dior, polish that crystal and put the champers on ice, because the Muddy Awards are rolling into town. We want to shout from the rooftops (hard in heels, but we’ll give it our best shot) about Norfolk’s indy businesses in all their quirky, unmissable, glorious erm, glory – from food producers to destination pubs, fabulous theatres to fashion boutiques. 1. 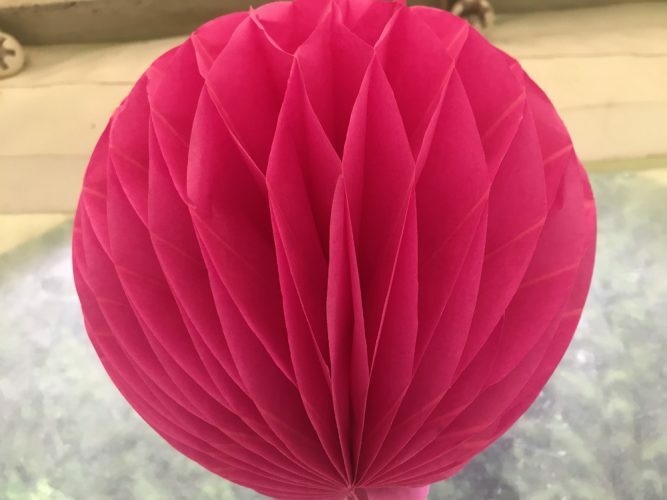 Anyone can nominate a business and entry is gratis, nada, free as a bean; time to pull on that fetching Philip Treacy number and think about who should be up for an award. 2. Nominations open at Muddy Norfolk from midday, Weds 3 May and are open until Fri 26 May 2017. There will be a special on-line form on the website so that you can vote during this first round. If you’re a business who’d like to get involved ask a friend to nominate you and you’re away. 3. We then count up the nominations we’ve received and produce a top 5 under each category based on the quantity of votes received in the first round. Then we enter round 2 which runs from Weds 7 – 14 June, and we invite all Mudsters to go into a refreshed voting page and cast your vote for your Muddy Awards 2017 winner of each category. 4. Many of the 26 Muddy Awards 2017 categories are niche, deliberately included to help the cool, small indie businesses who don’t get a look in during bigger, more traditional awards, so *please-please-beg-weep-please* take time to scroll through them and vote in as many categories as you can. It could make all the difference to a brilliant local business. 5. Winners will be announced on Weds 14 June. 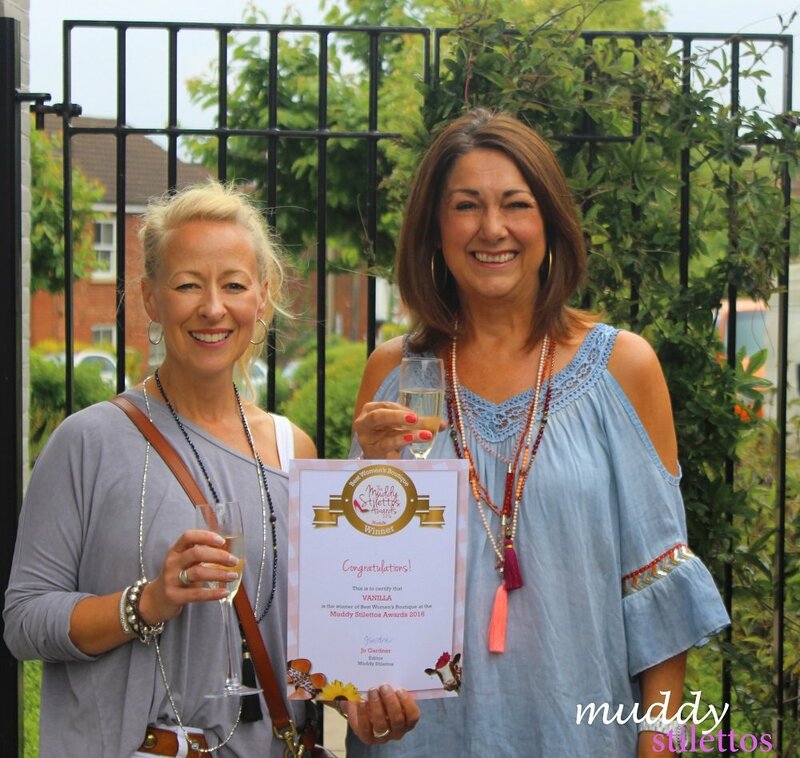 They will receive a unique Muddy Stilettos certificate, Awards window rosette and lots of help gaining coverage in regional and social media. 6. 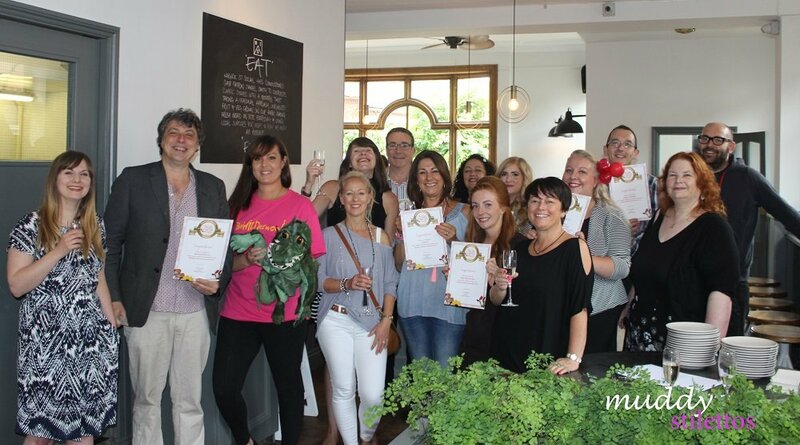 Stay tuned for details on the Awards Ceremony, which last year was hosted at the wonderful and chic Warwick Street Social. Muddy Stilettos, what’s that then? 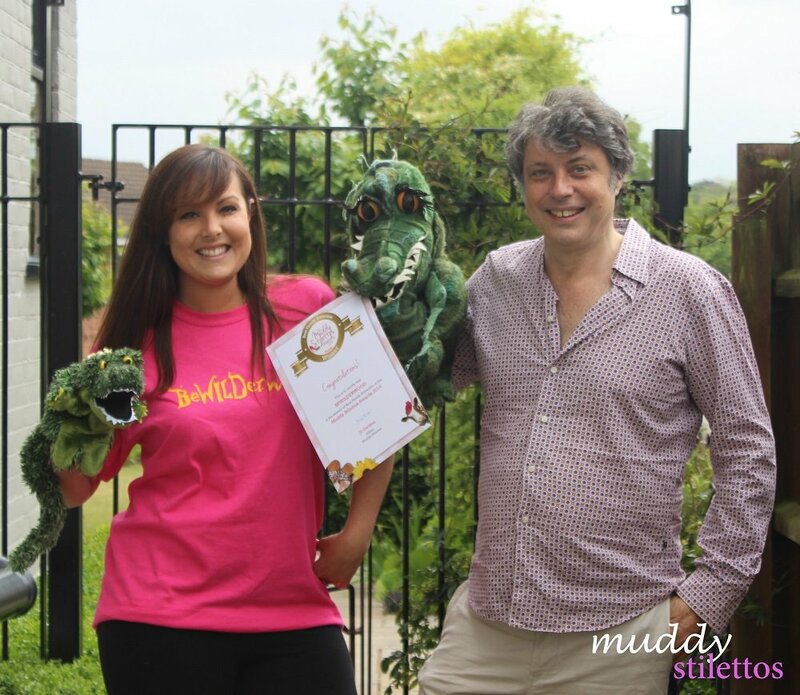 Muddy Stilettos is the most influential lifestyle blog in the South of England. Started in 2012 by ex Independent and Red journalist Hero Brown to cover events and businesses in Bucks & Oxon, the blog has since expanded into a further 16 counties: Berkshire, Cambridgeshire, Cornwall, Devon, Gloucestershire, Hampshire, Hertfordshire, Kent, Leicestershire, Northants, Norfolk, Somerset, Surrey, Sussex, Warwickshire & Wiltshire. Muddy Stilettos is currently one of eight Finalists in the Best Arts & Culture category of the UK National Blog Awards 2017. I would like to nominate scent with love, florist, for their amazing flowers and service. Nicholas made me feel beautiful and special on my wedding day. It was lovely to receive my own flower on the day of my wedding with a special hand written note. That’s great – I know Scent with Love and they are very worthy of your vote (they won last year). However, you need to go into my site and vote for them as I am unable to do it for you (looks biased if I start voting for businesses). Copy this link into your browser, type in your email address, go to your email and click the link that has been sent to you and then find the florist category and press vote. This is where you put in their name – and job done. 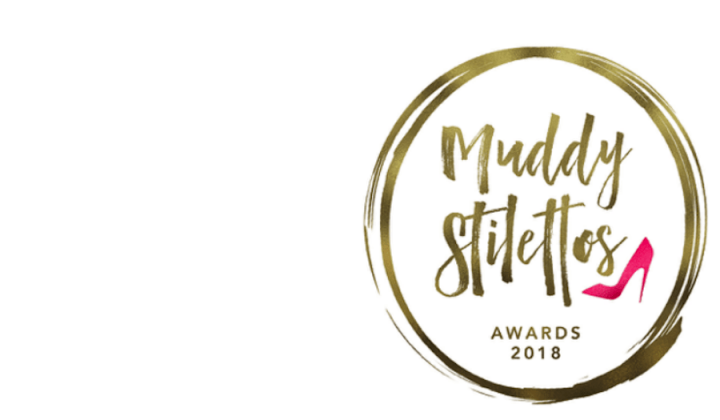 The Muddy Awards 2018 are Live! !